To help better facilitate targeted and flexible IUVA member activities, the IUVA Board of Directors has developed a task force model, in lieu of the traditional committee structure. 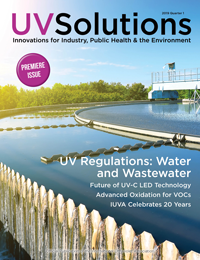 With IUVA’s broad membership of stakeholders, including manufacturers, consulting engineers, academics, regulators and end users, this new structure will help enable the best possible deliverables and engage those with the background, experience and ability to contribute to new IUVA initiatives. IUVA task forces will be comprised of a broad cross-section of IUVA members with a specific interest and unique qualifications around a particular subject matter. 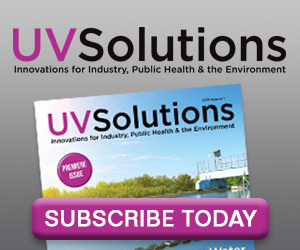 With a goal to develop targeted initiatives to advance UV technology, this new structure promises to increase the outreach and visibility of directed IUVA activities. Please see below to learn about the first board-approved task force. Any IUVA member in good standing may initiate a new task force proposal. The proposal must be aimed at supporting the mission of the IUVA and generally meet the criteria listed on an evaluation checklist. Such proposals must include a goal, scope, process, deliverables, schedule, participating members, task force leadership and resource requirements. 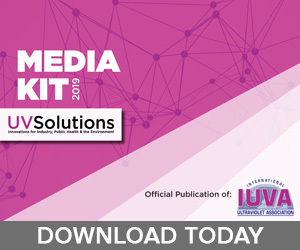 For more information, please contact Gary Cohen at gcohen@iuva.org. 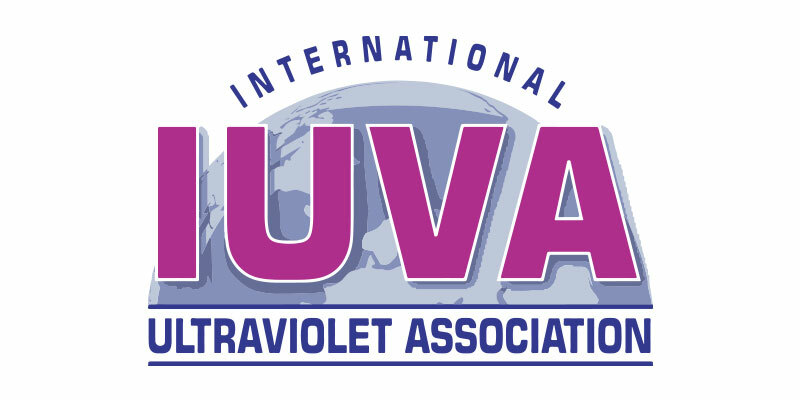 IUVA has announced the creation of a task force for the development of a draft protocol for the measurement of the UV-C efficiency of medium-pressure UV lamps. This task force was created by the IUVA board, and the first meeting took place Feb. 12, 2019, in Sydney, Australia. Jim Bolton was elected as chair of the task force. A draft protocol, written by Vincent Page and Bolton, was circulated. There was considerable discussion and members were asked to return comments to Bolton. Any IUVA corporate member is welcome to name a member to join the task force. Send the nomination to Bolton at jbolton@boltonuv.com.